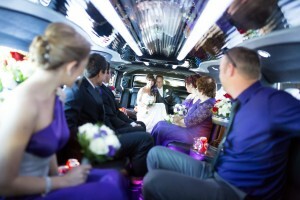 Arrive with class and then have your entire bridal party together to enjoy the day’s festivities. 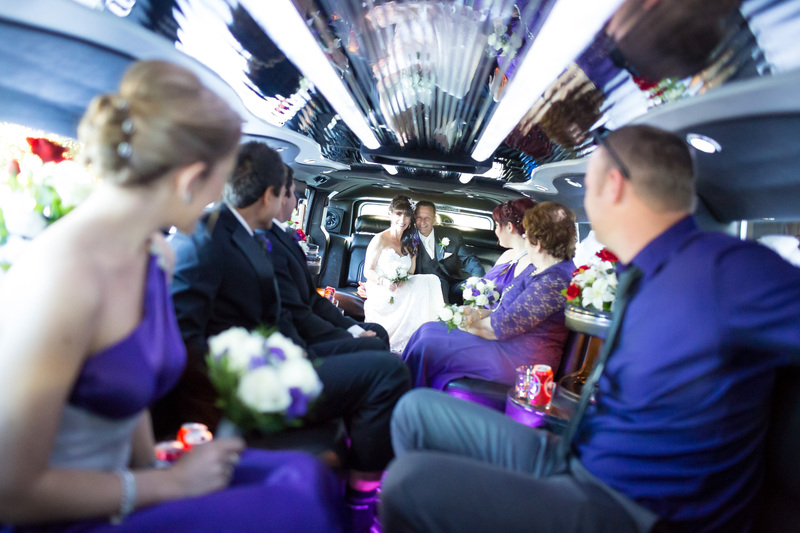 The spacious interior of the limousine style Hummer allows the bride to travel in luxury without the worry of damaging her wedding dress or veil. Absolute luxury and class on your journey to the most important day of your life! 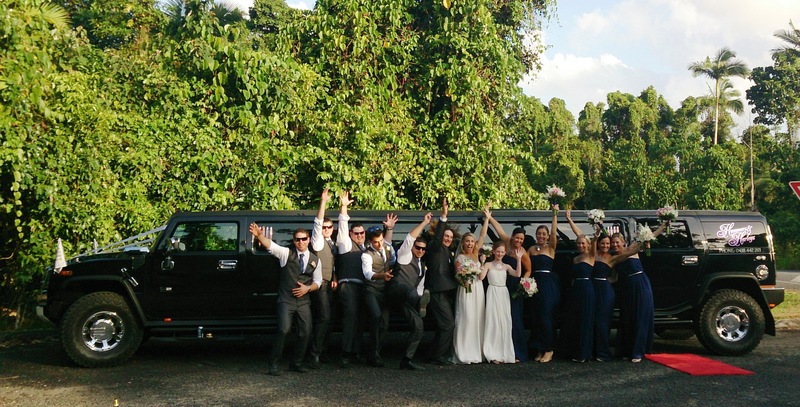 Punctuality to ensure a timely arrival.